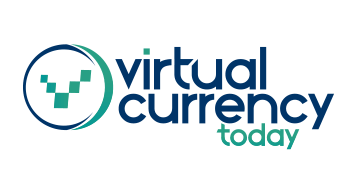 VirtualCurrencyToday.com provides daily information that furthers the understanding of virtual currency for businesses. Virtual Currency Today provides the latest details on critical technologies and processes enabling businesses to accept and process virtual-currency transactions as well as information that enables consumers to spend, utilize and convert to virtual currencies. In addition, Virtual Currency Today keeps readers abreast of the latest happenings with regard to governmental regulations and laws regarding virtual currency usage.Sign up for our free email newsletter to keep up with the latest industry news, trends, and events.